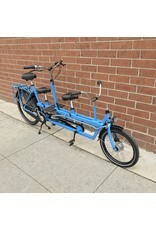 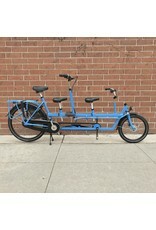 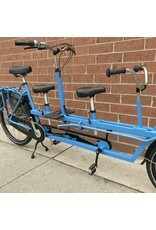 Onderwater Tandem - J.C. Lind Bike Co. 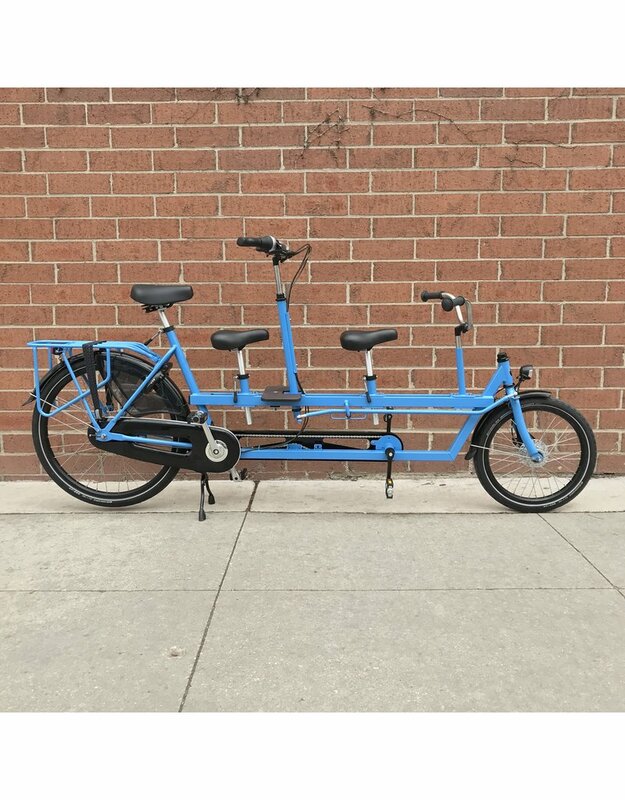 The Onderwater Tandem is a head-turning cargo bike built specifically for carrying kids and involving them in the propulsion of the bike. 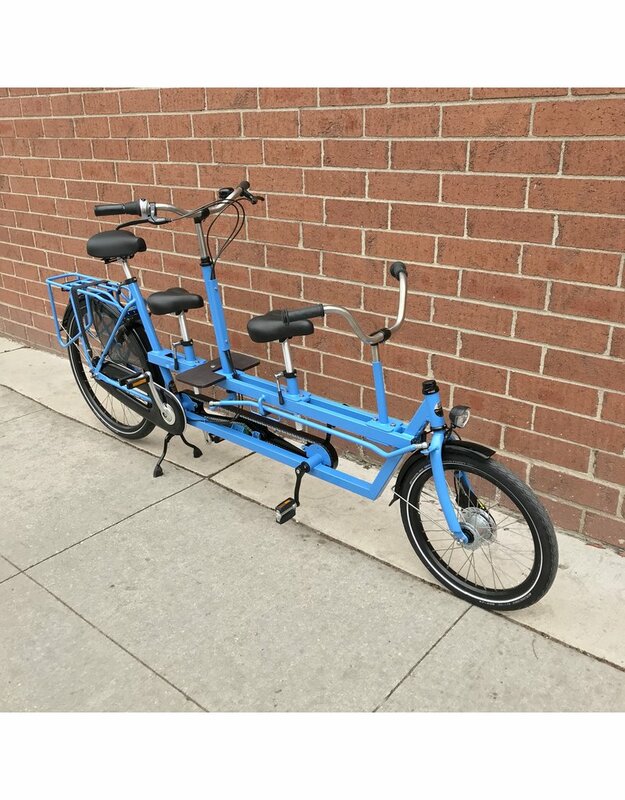 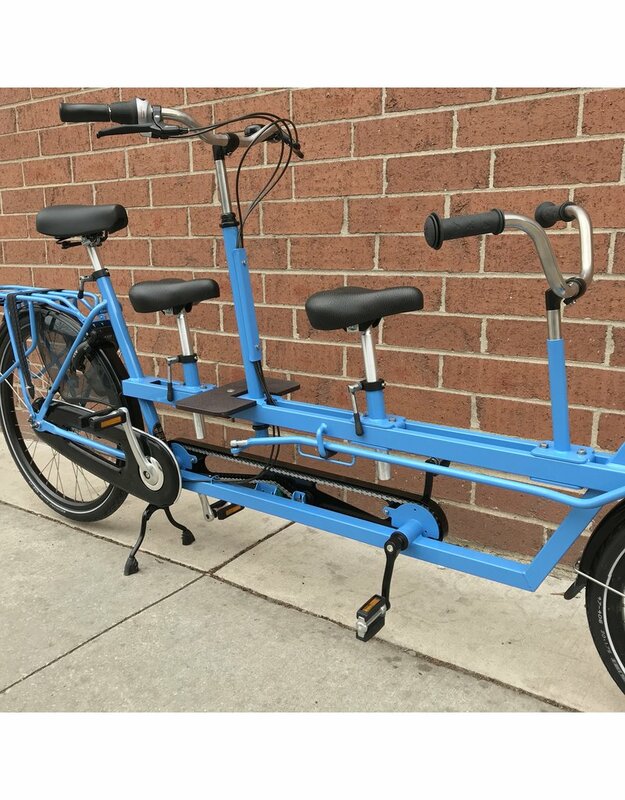 Distinguishing it from many other cargo bikes, the Onderwater has the option to carry two children, one with their own pedals linked to the drivetrain of the adult captain. 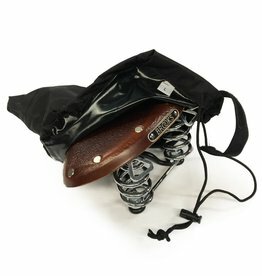 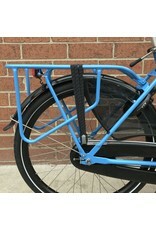 A sturdy rear rack allows for carrying a pannier with miscellaneous cargo or a child seat for a third child. 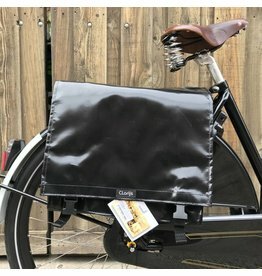 This wild invention from Dutchmen Ronald Onderwater is perfectly suited for young active families looking to pass on their passion for biking to the next generation. 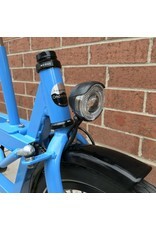 A Shimano Nexus 8 speed internal gear hub provides plenty of gear choices and range, Shimano roller brakes provide the stopping, and the dynamo powers the front and rear LED lights. 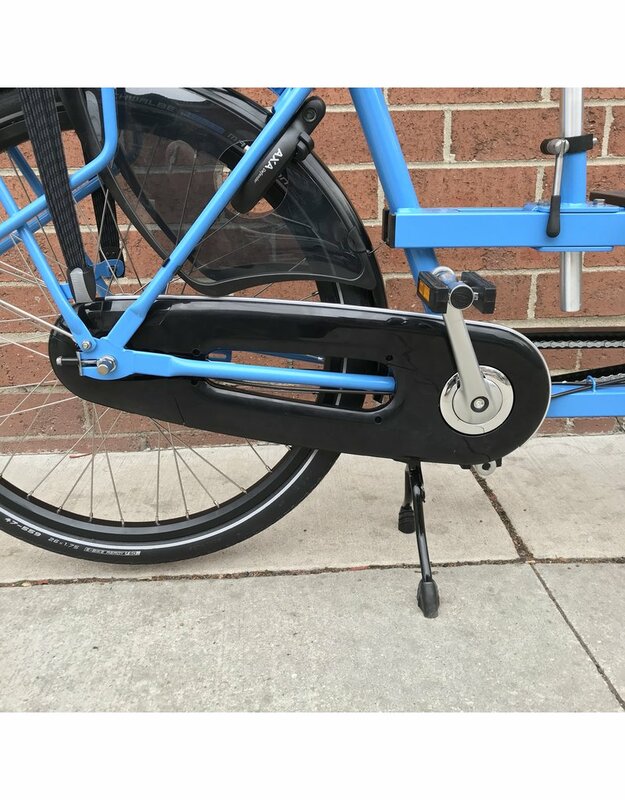 The drivetrain that links the driver's pedals to the gears is fully enclosed. 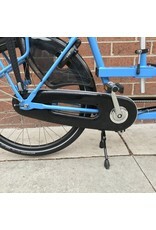 A secondary chain-line links the front passenger's pedals to the driver's and is covered by a partial chainguard. 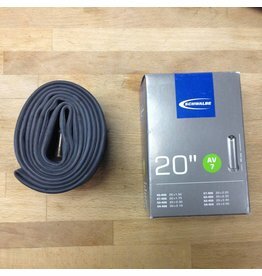 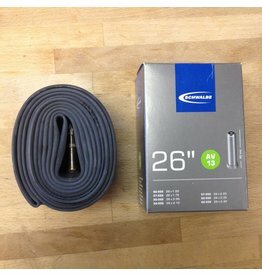 Puncture resistant Schwalbe Marathon tires allow for worry-free riding in various conditions. 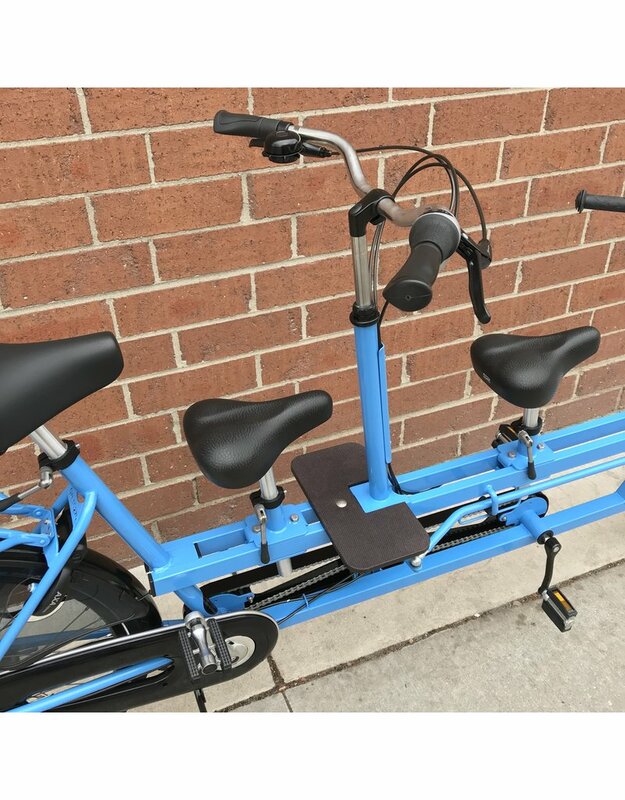 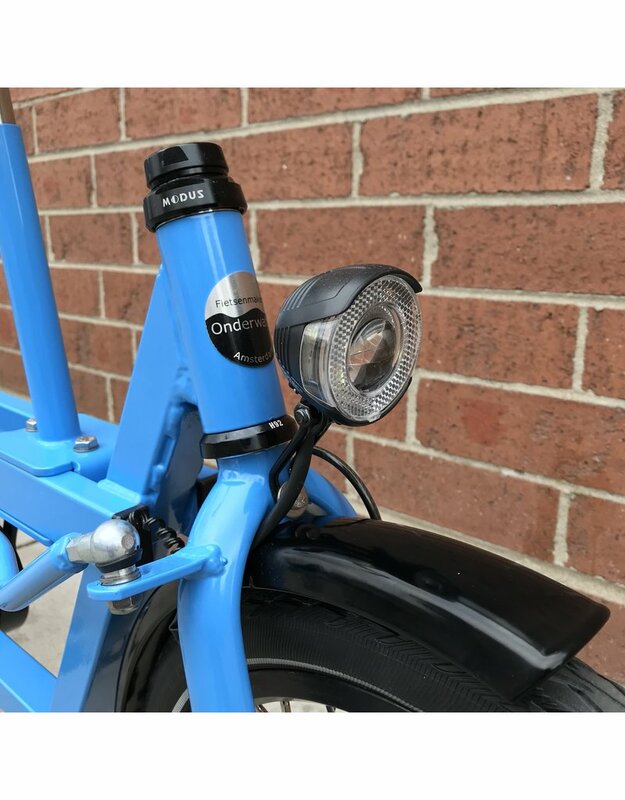 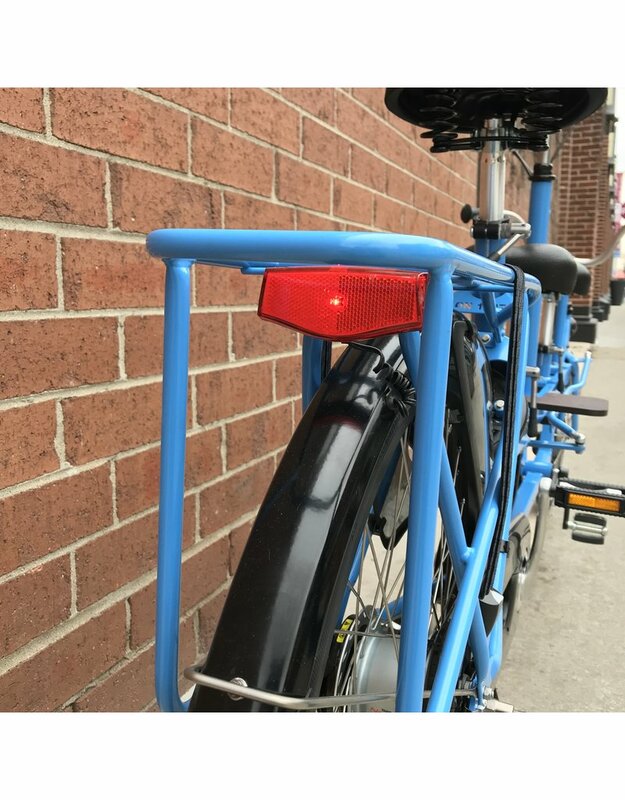 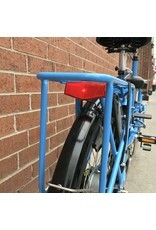 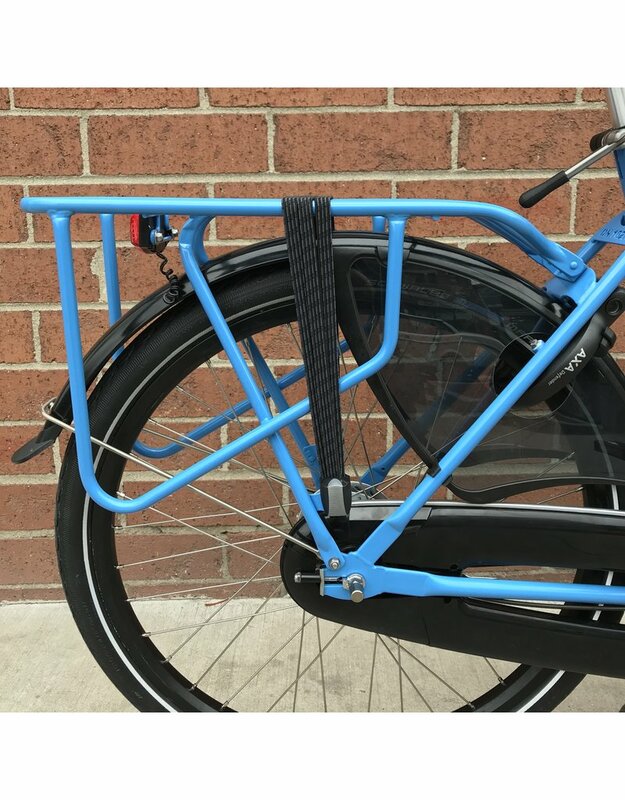 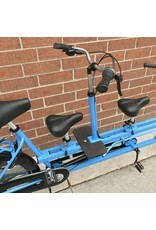 Included on the bike are the rear rack, fenders, as well as the Hebie double-leg kickstand--a necessity for safe loading and unloading of kids and cargo.